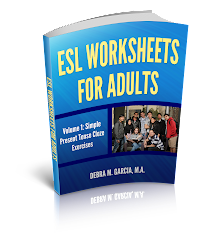 Teaching ESL to adults or children is a great profession for a lot of people. For me, it was a career change and a great one. If you’re thinking about teaching ESL, you’ll have to think about where you want to teach, who you want to teach and what setting you would like to teach in. If you live and teach in an English-speaking country, then you are teaching ESL. If you live and work in a non-English speaking country, then you are teaching EFL. You can teach in many different settings: private language schools, universities, public schools, or a coffee shop (with private students). The setting you decide to teach in will determine what kind of qualifications you need. You may need a Masters’ degree or only a CELTA or TESOL certificate. Sometimes, you may not need any additional training. If you want to get a feel for teaching ESL before you make any big decisions, you could also become a volunteer tutor. 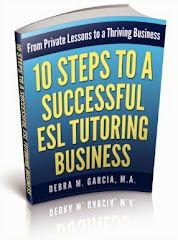 Go here to learn more about how to start teaching ESL. What’s the Pronunciation Rule for “Walked”?